Art. no. 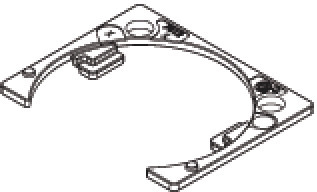 Select directly 348.78.341 TIOMOS FLAP HINGE 1.5MM AD.PLT. NIGHT 348.78.741 TIOMOS FLAP HINGE 1.5MM AD.PLT. NI.PL.